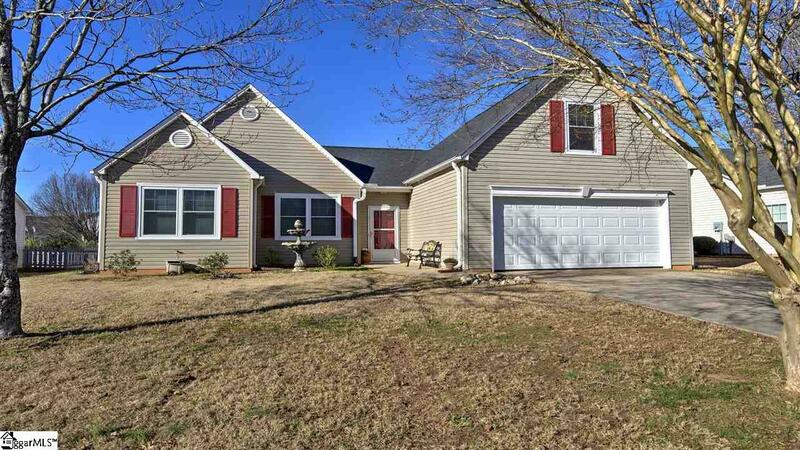 Fantastic home nestled in the Vineyard at Planter's Row subdivision of Mauldin! Entering the home thru a large foyer that invites you into the over sized living room with an open floor plan that makes this home perfect for spending time with the family. The kitchen offers ample space and includes a nice eat-in kitchen. 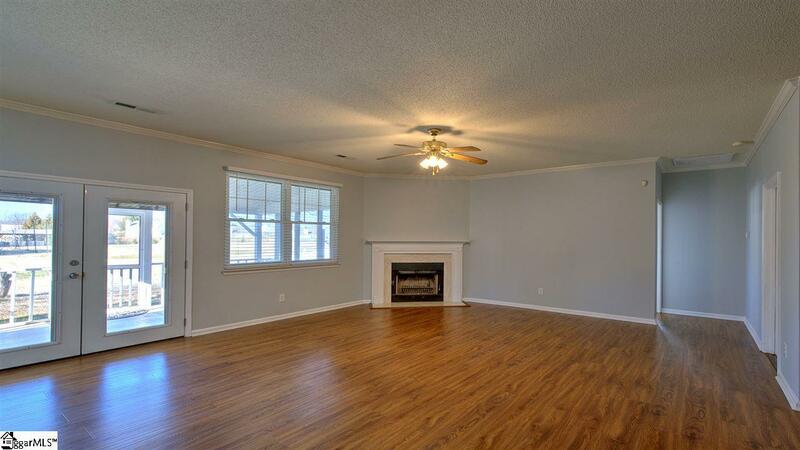 The master bedroom is the perfect size and includes a master bathroom complete with beautiful tile flooring. There are two additional bedrooms on the first floor. 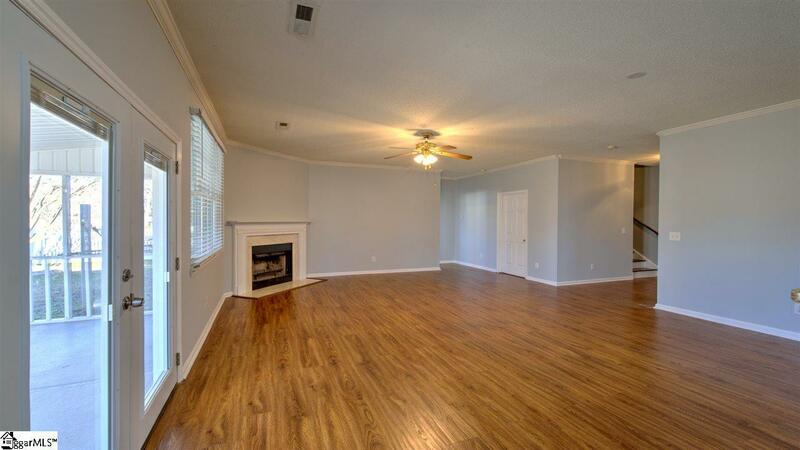 You will love the large bonus room upstairs that could be used as another bedroom, exercise room, office, play room, etc. There are so many possibilities! 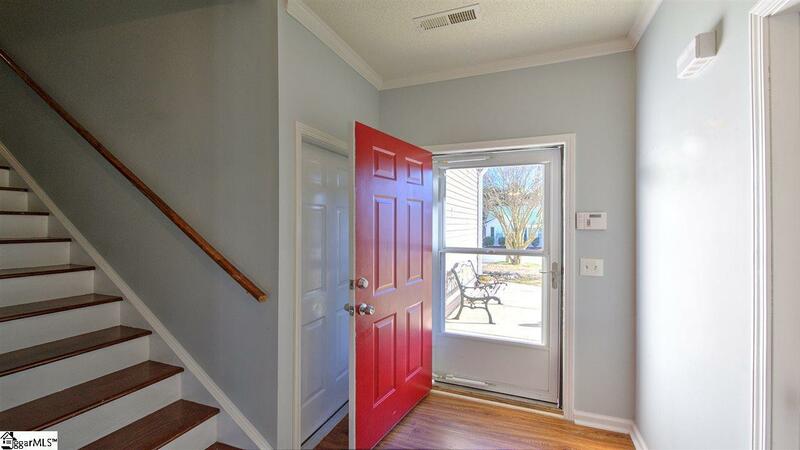 Outside, the backyard is the perfect size to enjoy the outdoors in a beautiful screen porch. Not to mention the privacy of your backyard perfect for summer time cook outs. Listing provided courtesy of A. Maria Godfrey of Wondracek Realty Group, Llc.